What the heck! 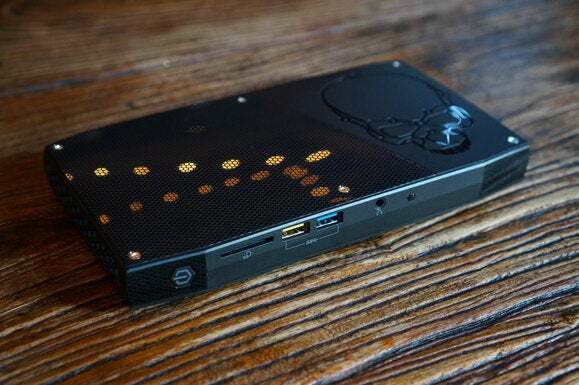 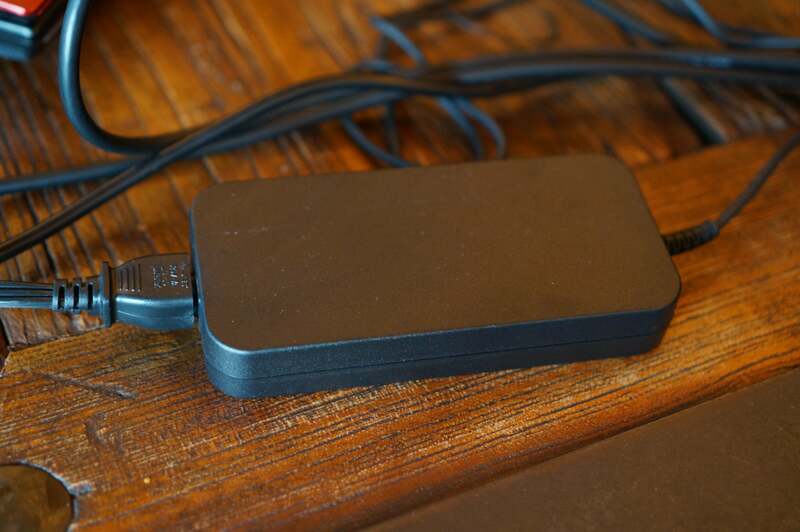 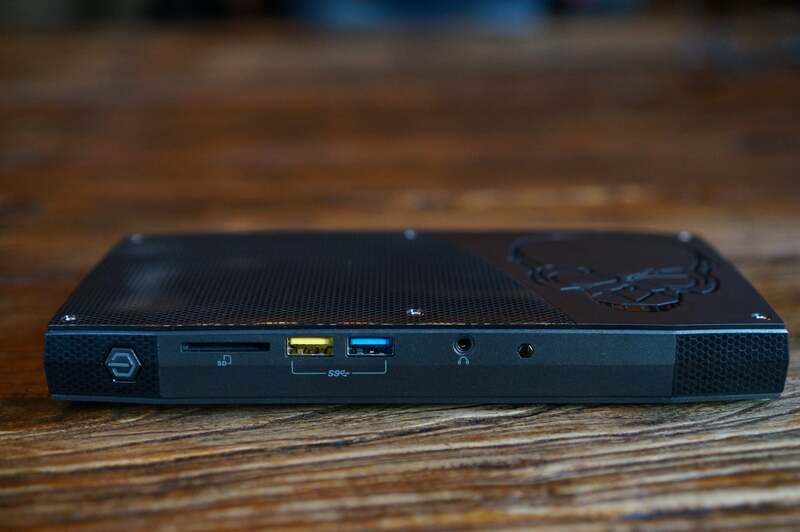 An Intel NUC that can play Just Cause 3 at 1080p resolution?! 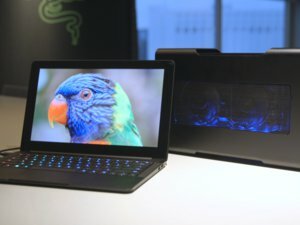 How much performance does that add up to? 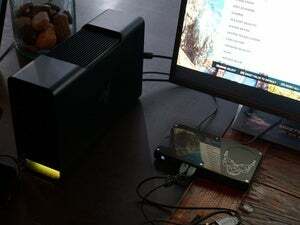 On one Skull Canyon NUC we played the new game Just Cause 3 at 1920x1080 resolution, with frame rates in the low- to mid-30s. For PC gamers that’s, well, not great, but for integrated graphics, that’s actually pretty impressive. 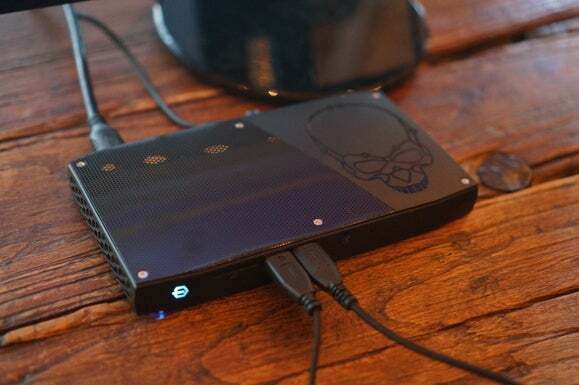 As if it knows that’s still not enough, the Skull Canyon NUC has a Plan B: external graphics. 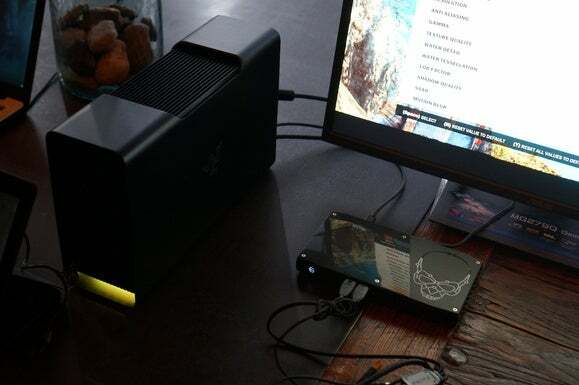 In the picture above you can see Razer’s newly announced Razer Core, an external GPU module the company showed off at CES. 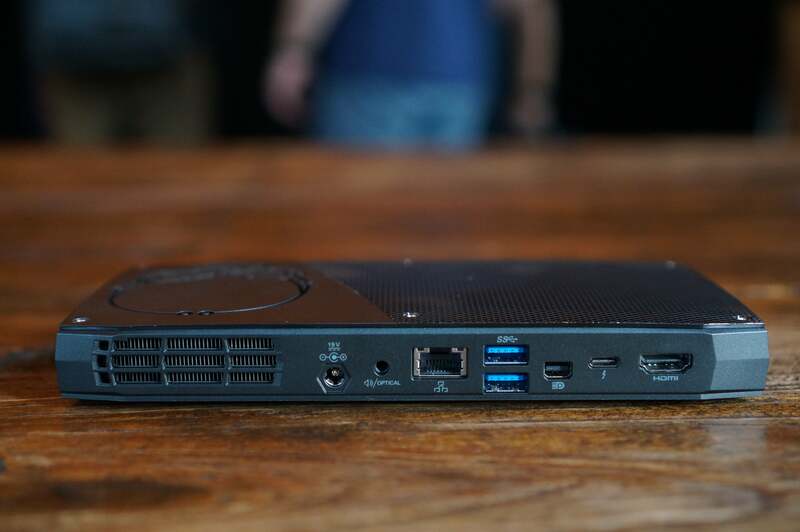 The Core essentially allows any PC that supports Thunderbolt 3.0 to run a far more powerful GPU. 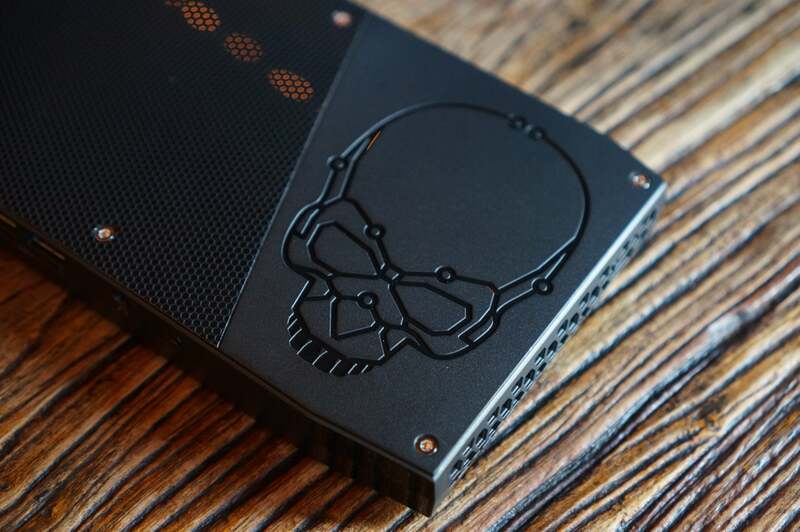 In the demo we tried Wednesday night, Intel showed off an AMD Radeon in the cabinet being unplugged and plugged into the Skull Canyon, and the sky did not fall.